One of the proposed “solutions” to saving the rhino is to farm them. Living their days like cattle; grazing and breeding-their horns’ harvested to pacify the demand, and turn a profit for the farmer. 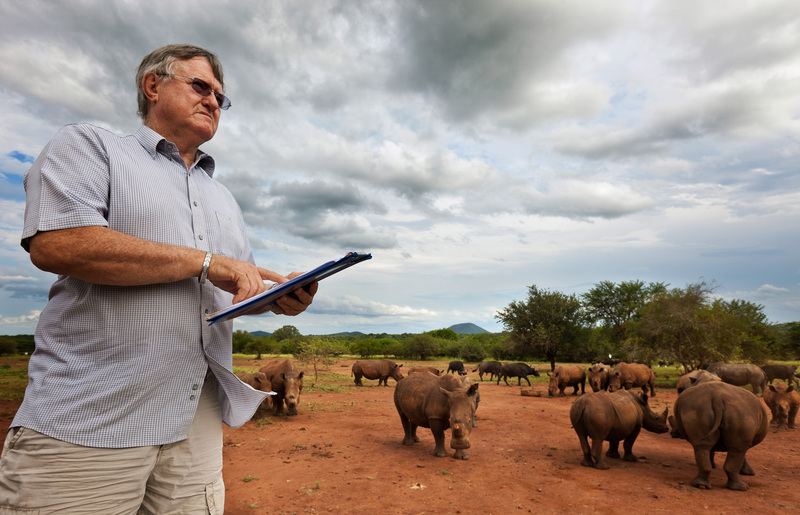 Millionaire, John Hume is a private rhino owner/breeder in South Africa, who strongly advocates for legalizing trade. 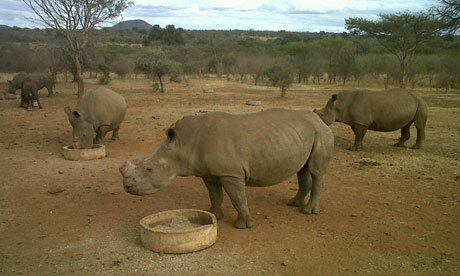 His private game ranch, started in 1992, has approximately 1000 rhinos, all of whom have been dehorned. “If I were to sell you a rhino horn harvested from a live and unharmed rhino we would both go to jail as there is no legal way to change ownership of the rhino horn. But, within 24 hours, I could get a government permit for you to kill one of my rhinos and take the horn. So we can get the government’s blessing to kill the rhino and take the horn but we’d go to jail if we safely harvested the rhino horn. But in the last 2 months, Hume has lost 35 rhinos to disease. Other farms are reporting the same. Aside from disease, the costs of farming (veterinary care, inoculations, food, security, ranch hands) are another factor. If this were an option, is it realistic to think the majority of ranch owners could keep up with the expense? Along with being a rhino farmer, there comes doubt and suspicion. 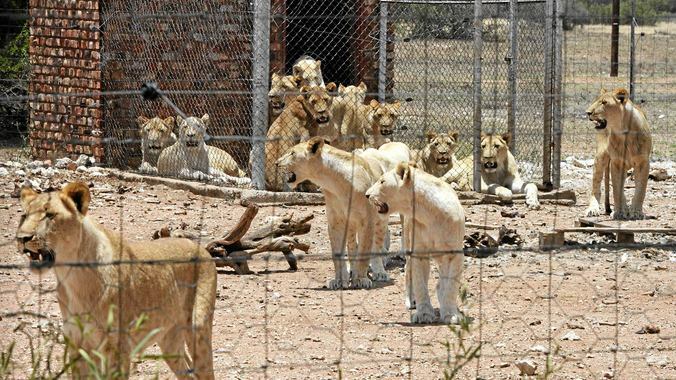 On a privatized ranch, who is monitoring the animals’ well being and maybe more importantly, their deaths? Theoretically, a few could pass away from “disease” just as easily as be sold to the highest bidder to be shot and the horn taken. Rhino are NOT cattle. They are not herd animals, choosing a rather solitary life, with the exception of babies who stay with their moms for the first 2 years. Their home “ranges” vary greatly. So while 80 rhinos are packed into 1000 acre fields (.02 sq mi per rhino) in Humes farm, in the wild they roam from 1.0-39.0 sq mi. Quite a significant difference. Regardless of Mr. Humes and other rhino farmers’ intentions, this latest incidence of death is yet another sign that nature cannot be industrialized without consequence. If you needed a way to get milk, but weren’t allowed to legally purchase it, what would you do? Why-buy the cow of course! This is essentially what China has done with the rhino. To get around CITES, and the illegal trade of rhino horn, they have started rhino farming. They also found the subsidiary company had developed a device that could scrape rhino horn. 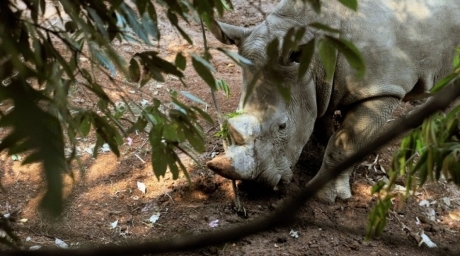 Plans were in place to produce 500,000 detox pills made from rhino horn. 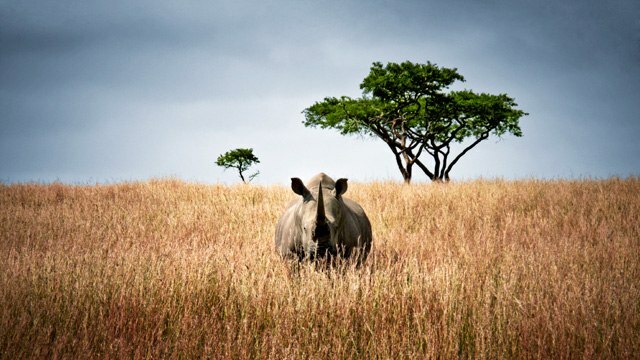 Projected sales from the rhino horn were $60 million a year. 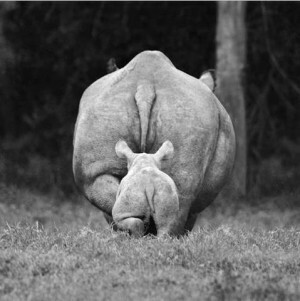 Between 2007 and 2012, there were 150 rhino exported into China. Initially African View Park was touted as a tourist destination, a guise to conceal the true purpose of the facility, although the lovely “view” was of row upon row of concrete enclosures filled with rhino. It is now referred to as the Sanya City Center for artificial propagation of the rhinoceros. The newest development at the facility is China’s announcement it will release the White Rhinos into a rainforest, undoubtedly in the name of conservation. The obvious concern is that White Rhinos who originate from Africa are not meant to forage or habitat that type of environment. Not to mention, free roaming rhino in China are about as safe as a stack of money on a park bench. 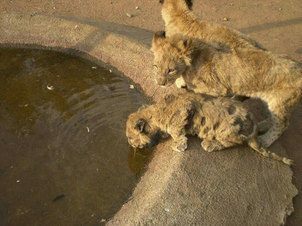 The list of animal parts China turns into traditional “medicine”, and it’s propensity to kill and use animals into near extinction is endless. (See Planet China: a world of myths and make believe) The farming of animals is nothing new (i.e. 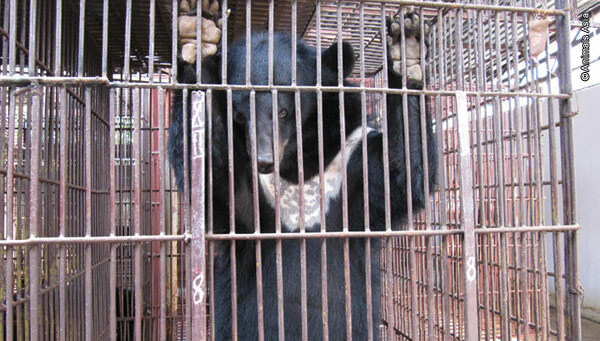 bear bile farms, tiger farming). Rhino farming was inevitable. 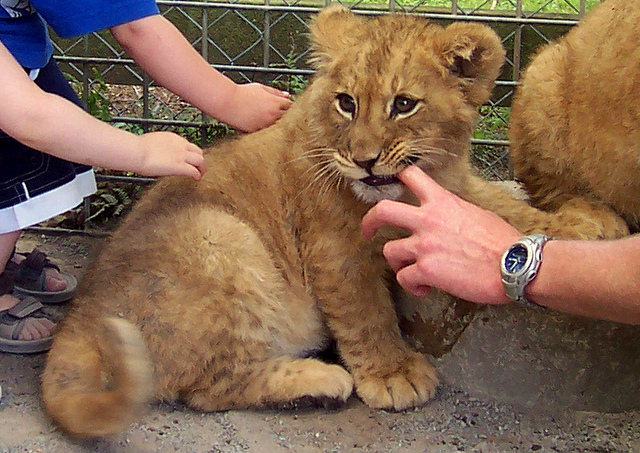 Is this really much different than the rhino farming in Africa? They too breed rhinos, and store the horn for the golden day of “legal trade” so they will be able to cash in, handing the horn to the Chinese and Vietnamese. 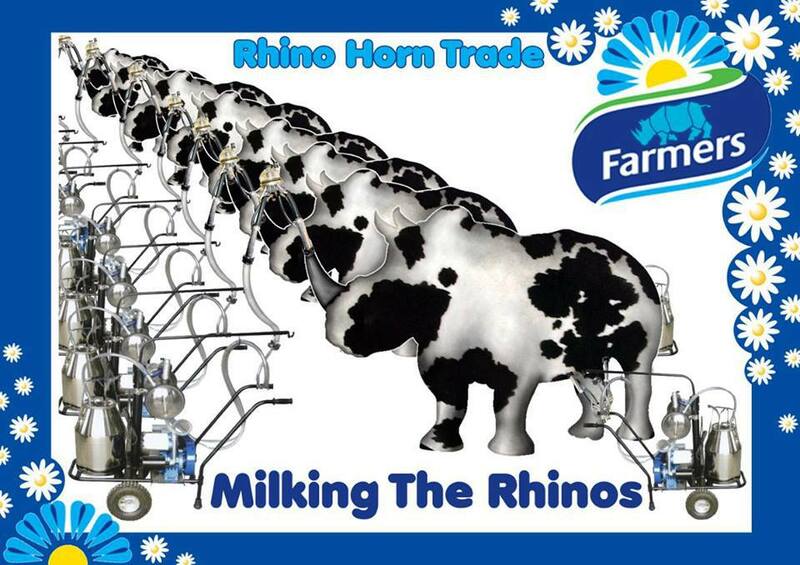 For if indeed African farmers are in it only for conservation purposes, why not destroy the horn? If anyone believes this can possibly be good for the rhino, here is a report done on the bear, who are being farmed as well. 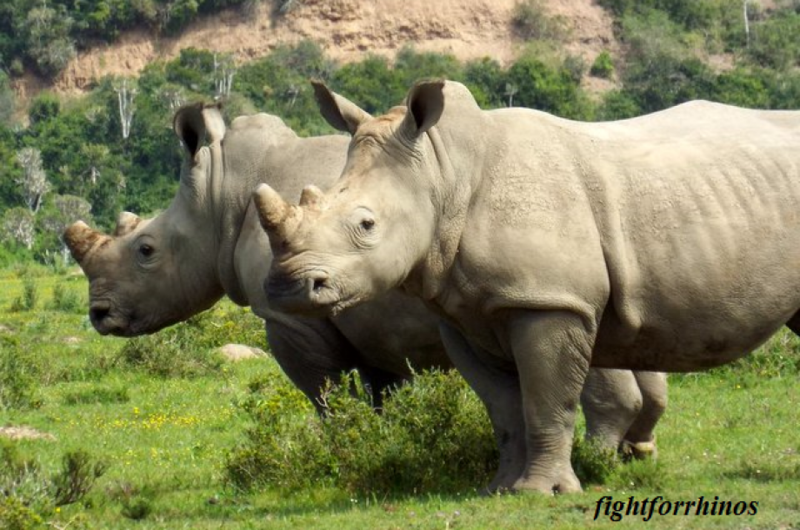 Since this has been in the public eye, the South African Government has put restrictions on releasing more rhino to the Chinese developer in charge of the facility, who was in negotiation to receive 30 more rhino.